Total LifeSafety Corporation’s fire sprinkler systems are designed for long-term value. No matter the complexity—from a retrofit to a new installation—we tailor fire sprinkler systems to meet the requirements of the state fire marshal, city, county, or federal government and all National Fire Protection Association (NFPA) requirements. Total LifeSafety Corporation has the expertise to install most types of sprinkler systems, from wet and dry systems to pre-action systems. Total LifeSafety Corporation technicians are NICET certified and have been actively working in the life safety and critical systems industry for an average of 10 years. Our inspections follow the stringent guidelines set forth in the Florida statutes, NFPA 72, NFPA 25, NFPA 13, and NFPA 13R. Fire suppression systems are designed to offer security; you do not want to see them at work, you just want to know that they will work—and that is our job. 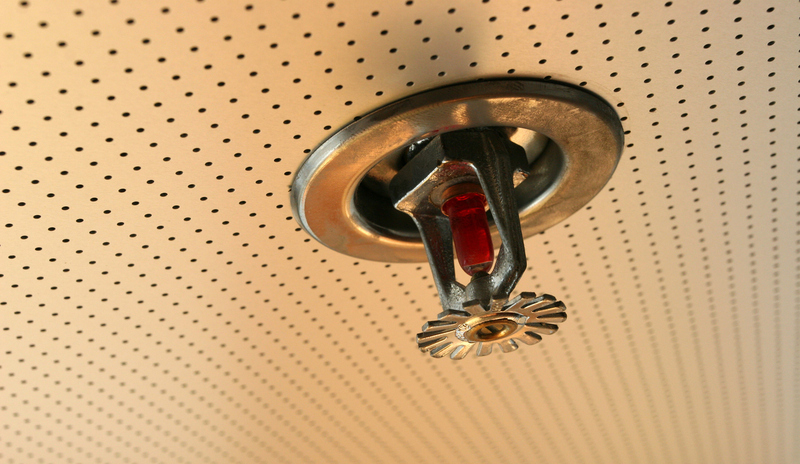 We provide regularly scheduled fire sprinkler inspections to ensure that your system will operate as designed in the case of an emergency. If there are any deficiencies or recommended improvements, you will get a detailed report and options for repair. replacements, leak detection repair, a corrosion preventive maintenance repair, or microbiogically induced corrosion (MIC) preventive maintenance, we are here to service your specific needs. Our technicians are trained in and knowledgeable of a wide range of systems, and we have the capability to service the majority of the current life safety and security brands on the market today. 24 hours a day, 365 days a year, our technicians are equipped and ready to service your fire supression system. Total LifeSafety Corporation employees are NICET, FASA/BASA, and factory certified to handle most fire sprinkler conditions. Total LifeSafety Corporation utilizes the latest technology to monitor your fire sprinkler system 24 hours a day. Our contracted central station is UL Listed and has the capability to configure dialers utilizing copper phone lines, cellular communications, or wireless to ensure redundant signal transmissions.